According to Deadline, Brendan Fraser will be cast as Robotman/Cliff Steel in D.C.’s upcoming series based on the popular comics, Doom Patrol. 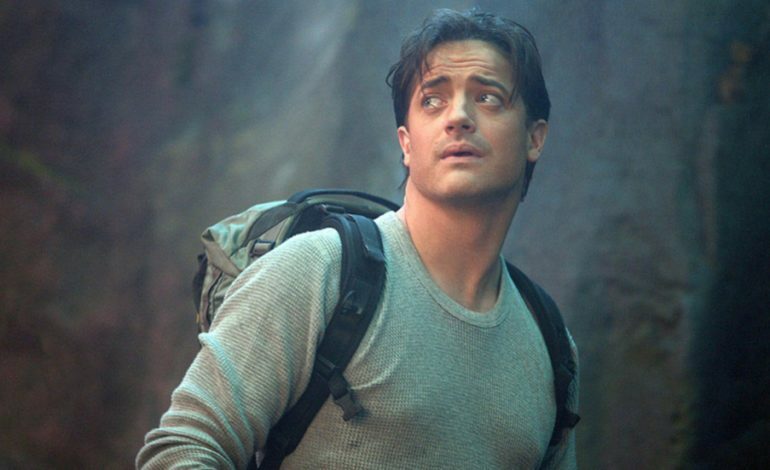 Fraser is a well-known actor from The Mummy, The Journey to the Center of the Earth, and Crash. Others among the cast so far include Diane Guerrero (Orange is the New Black) as Crazy Jane, April Bowlby (Drop Dead Diva) as Elasti-woman, and Joivan Wade (The First Purge) as Cyborg. The comics were originally written by Arnold Drake and Bob Haney in 1963 with the team of strange misfits consisting of The Chief, Robotman, Elasti-girl, and Negative Man. The series adaptation will be written by Jeremy Carver, who plans to reimagine this brand of misfits- Robotman (Fraser), Elasti-woman (Bowlby), Negative Man, and Crazy Jane (Guerrero). The group will be led by a mysterious man, Dr. Caulder, who is the ultimate hero of the digital age. Fraser’s character, Cliff/Robotman, was a race car driver in his past and a guy who pretty much wasn’t afraid of anything until he was hurt horribly in an accident, destroying his body. Dr. Niles Caulder then transplanted his brain into a robotic body, which gives Cliff the name and life of Robotman. Crazy Jane (Guerrero) is an unlikely hero with 64 different personas, each having their own super power. She is the most unstable, but the most powerful of the group. Doom Patrol is headed by Carver and executive produced by Greg Berlanti, Geoff Johns, and Sarah Schechter. There has been much positive feedback on social media regarding the casting so far. Mostly in regards to the decision to cast Fraser as Robotman. Support has been coming from Fraser fans and Doom Patrol fans alike.